She is one of the young actresses destined for big surprises in this industry. She appeared in Got To Believe and several TV shows of ABS-CBN. because of her sharp features, she is typecast as a mean girl. But she is lovable and kind-hearted in real life. 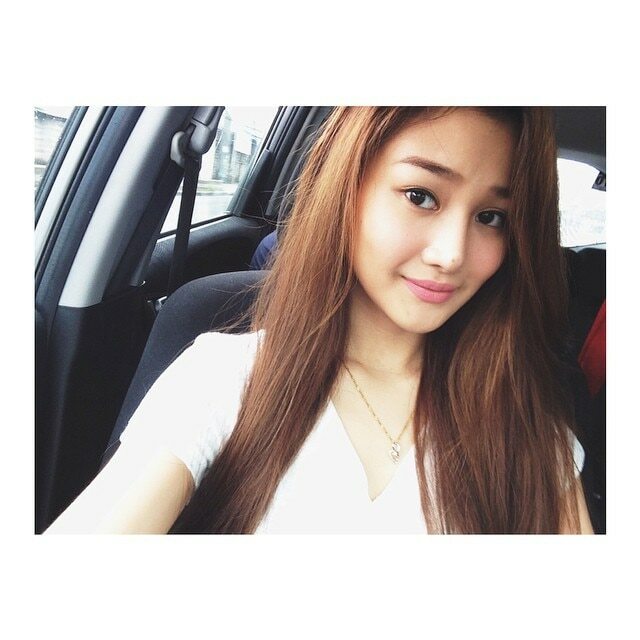 Chienna Filomeno is one of the young actresses destined for big surprises in this industry.